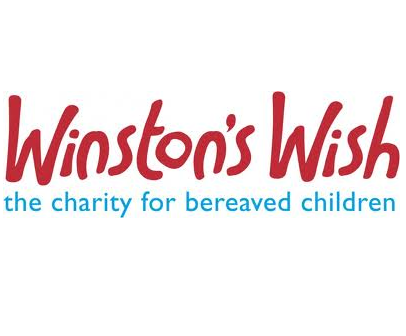 Winston’s Wish is the leading childhood bereavement charity in the UK, offering practical support and guidance to bereaved children, their families and professionals. Every 22 minutes a child in Britain is bereaved of a parent; this equates to 24,000 newly bereaved children each and every year. The death of a parent or sibling is one of the most fundamental losses a child will ever face. At Winston’s Wish, they believe that bereaved children need support to make sense of death and rebuild their lives – and that is why they exist.